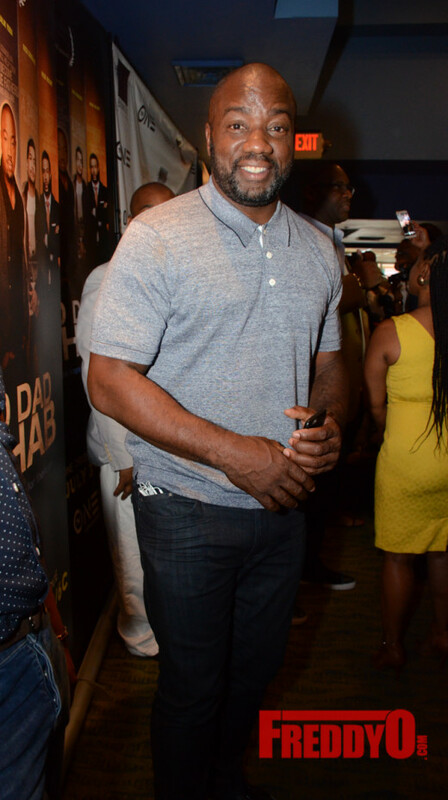 Winner of the 2015 American Black Film Festival Screenplay Competition sponsored by TV One, Bad Dad Rehab is about four men who are fathers to their children, but not dads. Shawn (Wesley Jonathan) wants to see his kids, but his vengeful ex-wife wants the back child support he owes first. Tristan (Robert R’ichard) would rather pay out of pocket for a pair of designer sneakers than a fraction of that for his child’s winter coat. 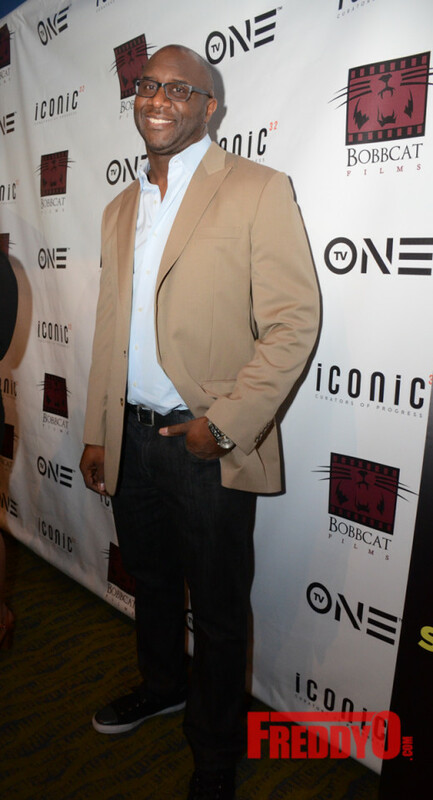 Jared (Rob Riley) is a single guy who prefers to pay child support instead of pay attention to his teenage daughter. And rounding out the crew is Pierre (Rick Gonzalez) who just doesn’t give a damn about his son – period. After turbulence with their respective baby mamas and ex-wives force them to take definitive action, the guys sign up for Deadbeat Dad Rehab to help them get their act together. Through all the hilarity, hijinks, drama and soul-searching, the guys discover that fatherhood is less about making babies, and more about becoming men. 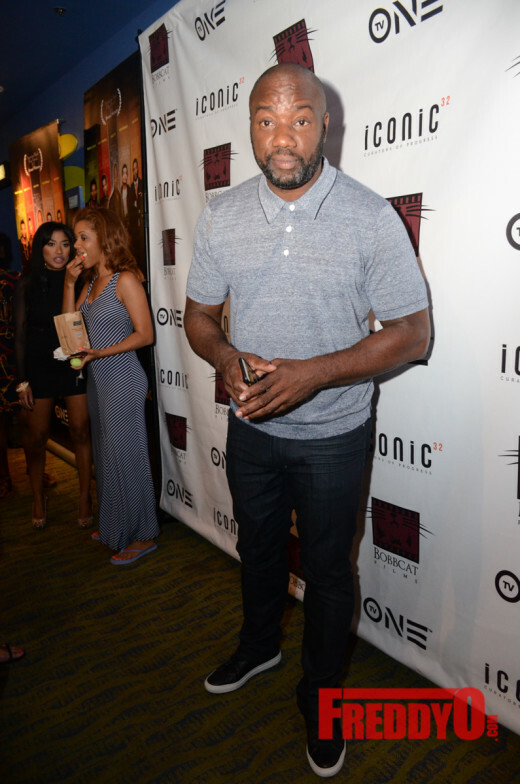 The upcoming film stars Malik Yoba, Wesley Johnathan, Robert Ri’Chard, Rick Gomez, Robert Riley, Kandi Burruss, Rich Homie Quan and David Banner. Film trailer here: https://youtu.be/TC6e0LQuSk4. 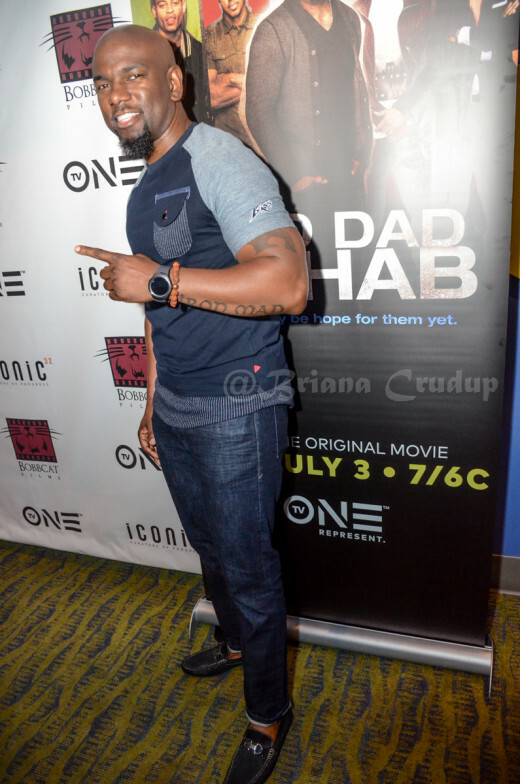 “BAD DAD REHAB” premeires Sunday, July 3 at 7/6c on TV One. TIL DEATH DO US PART Red Carpet Screening in Atlanta ! 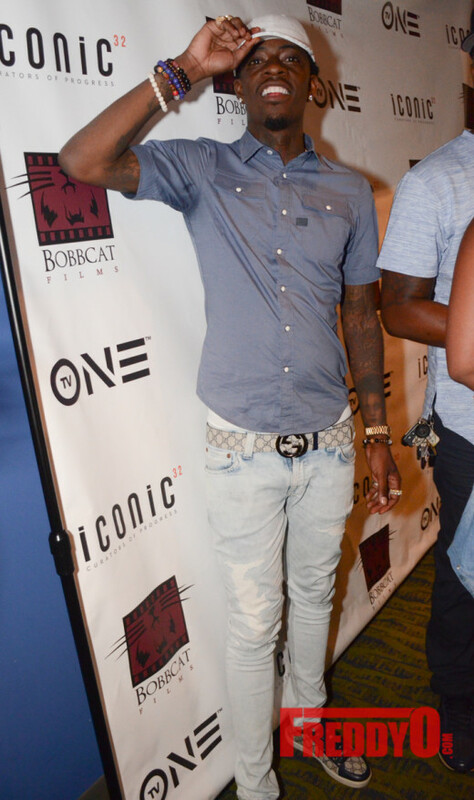 PHOTOS: Rapper Rich Homie Quan Brings Down The House At @V103Atlanta Car and Bike Show!